"We can maximize productivity for our customers by recommending the most profitable fleet of equipment and project results based on what metrics the customer is looking to improve. 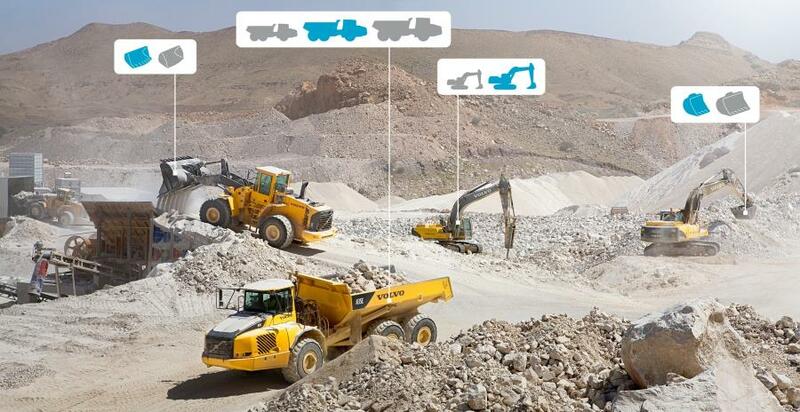 This could be cost per ton or tons per gallon, to a complete total cost of ownership analysis," said Robert Palermo, product manager, Volvo Construction Equipment. 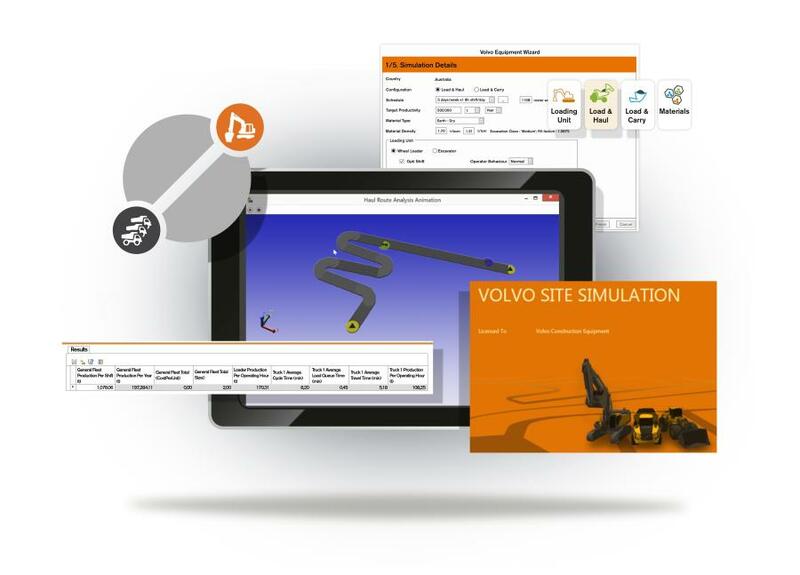 For more information about Volvo Site Simulation, visit www.volvoce.com/na.